Since 1982, IMCG is your trusted partner for container drayage and full service depots. With locations in Memphis, Nashville, Dallas, Birmingham and Huntsville we are in the Southeast’s largest rail hubs. 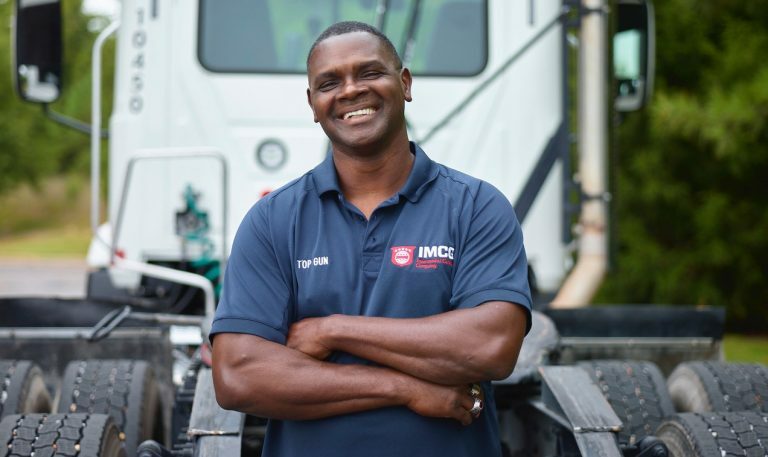 At IMCG, we’re driven to succeed – just like you. We are always open to adding talented team members to our family. Apply today in Alliance, Birmingham, Dallas, Huntsville, Memphis or Nashville and find out why so many of our drivers have been with us for decades. We will go the extra mile to support you too, because we know that quality drivers are essential to keeping transportation moving forward.